1. 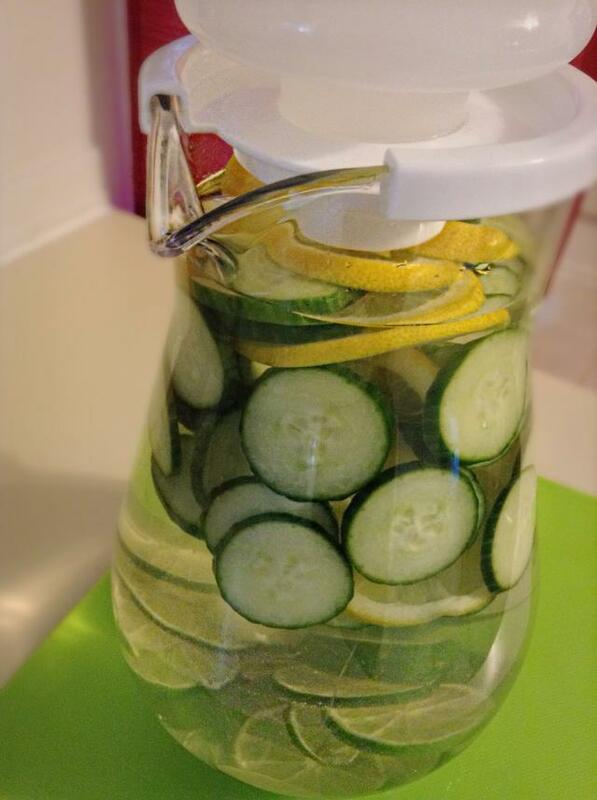 This water helps detox, enrich, and boosts metabolism!! There are so many detox drinks out there but I find this recipe to be the best and really refreshing! 2. 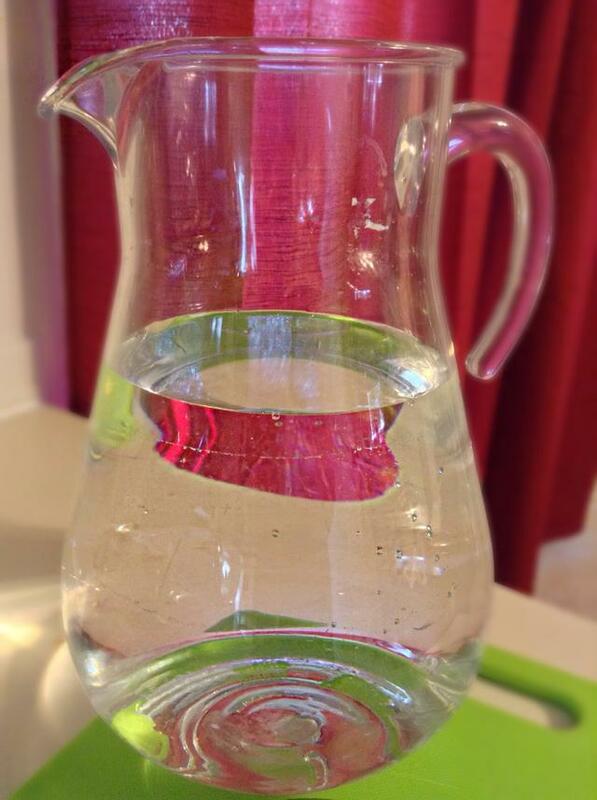 Get your water ready, I use one big pitcher and fill it with purified water. 3.Now, I don’t have mint on hand because the grocery store was out. But it’s great to use because it will keep your breath fresh and it’s known to be a appetite suppressant. Simply clean the mint :)! 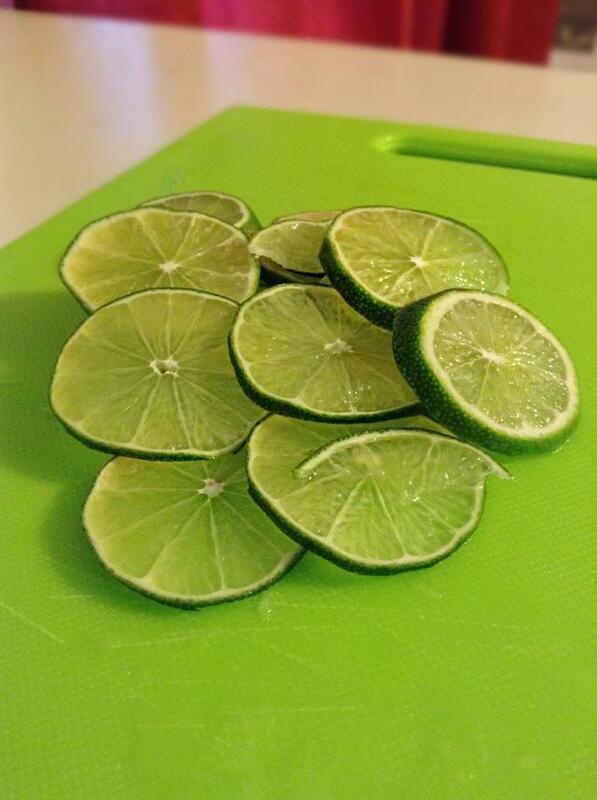 4.Clean and thinly slice the limes. 5.Do the same for the lemon, make sure to pick out any seeds :)! 6.Lemons are natural energizers. They hydrate, detoxify and oxygenate the body. They balance PH, keep your skin clear, kick start your digestive system and help with weight loss. 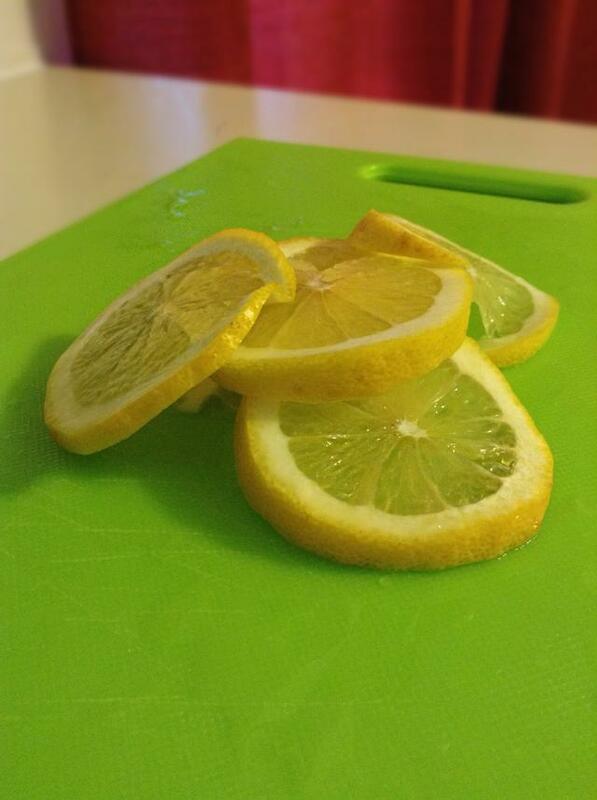 7.Lemons also help treat asthma, colds, coughs, sore throat, diphtheria, the flu, heartburn, liver issues, AND fevers! 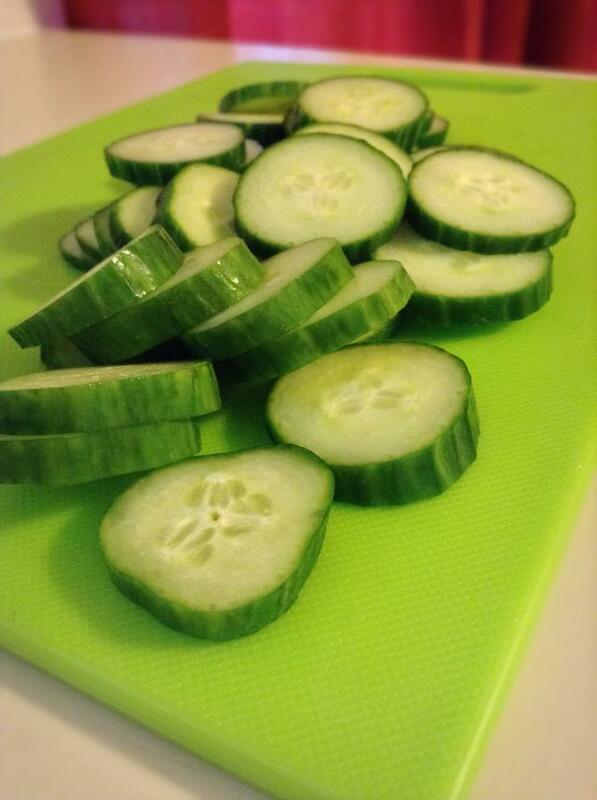 8.Clean and thinly slice your cucumber. 9.Cucumbers contain: Vitamin C which helps with your immune system, eye disease and skin wrinkling. Vitamin K helps with blood clotting and strong bones. Vitamin A, vision immune system and cell growth. 10.Potassium, lower cholesterol and reduces high blood pressure. Calcium, strong bones again!! It’s also a diuretic which will keep you from holding on to your unwanted water weight! 11.They have lots of fiber and help flush out toxins which is another way it helps you lose weight! WHO knew cucumbers had so many health benefits?! 12.Place all ingredients into water and allow to steep. You can wait as little as an hour or over night before drinking. You should drink all of the water before the end of the day. 13.I like to place some of the cucumbers and lemons into my glass I personally eat the cucumbers but it’s up to you. Pretty easy right!? 14.Now, I know what you’re saying that’s a lot of water to drink by the end of day but really. If you drink a glass at breakfast, for lunch, dinner and one before bed you’re good to go!